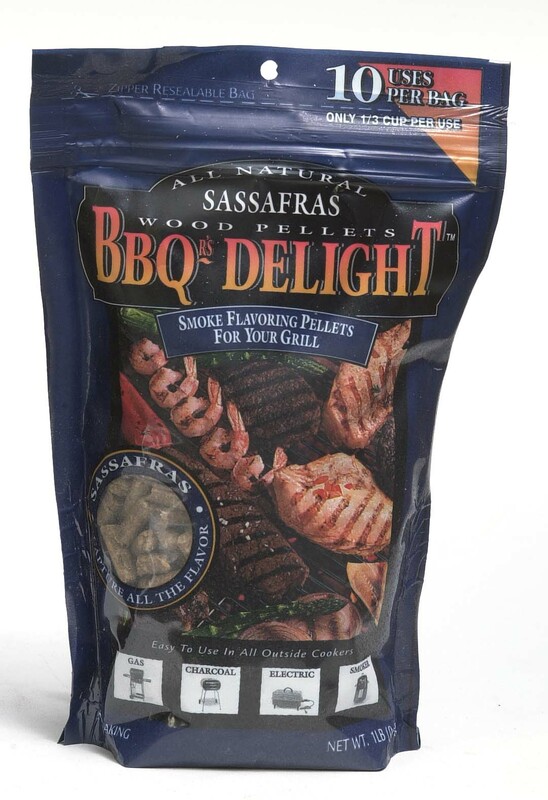 100% Sassafras Wood Pellets in 1 lb. Resealable Bag. Musky, sweet smoke with a root beer after-taste. 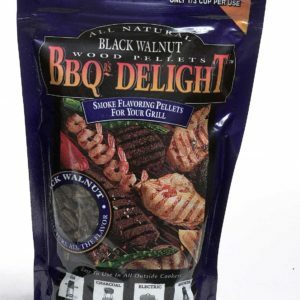 Great on Beef, pork, poultry, game birds. We sell lots of this down to Louisiana, where cooks smoke the meats to go in Jambalaya with Sassafras.